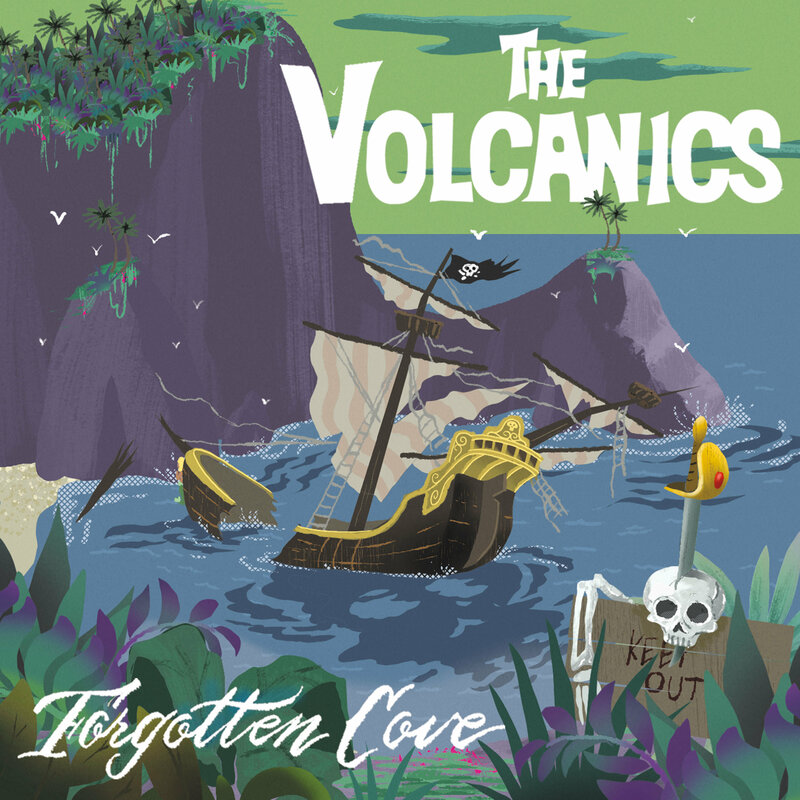 The Volcanics return with "Forgotten Cove" - 12 drippy instrumentals recorded in Los Angeles, California. For fans of The Astronauts, Eddie & The Showmen & Fender IV. 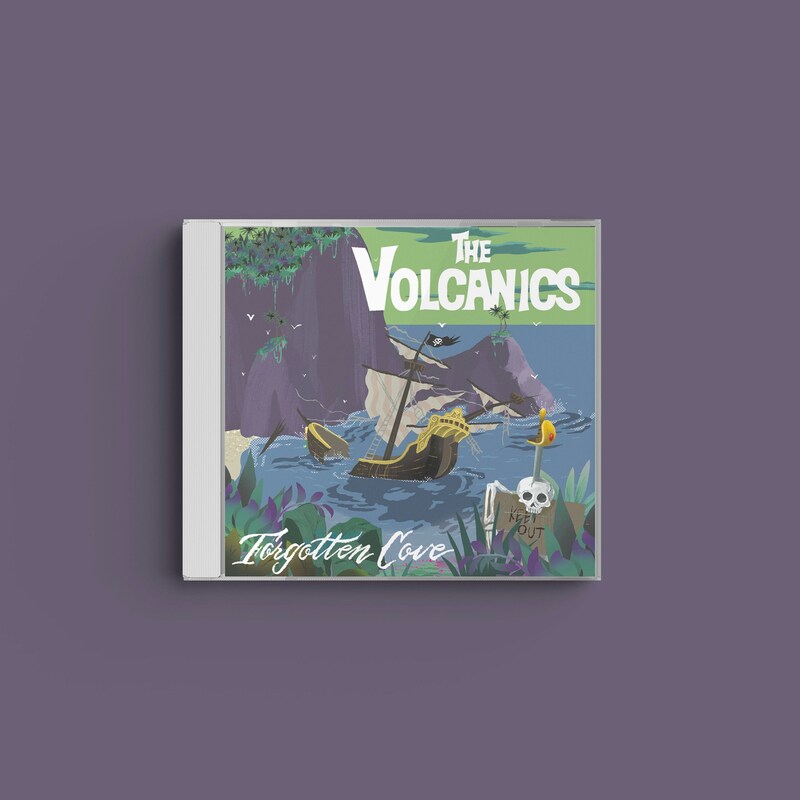 Stomp your feet to The Volcanic beat! A co-release with Double Crown Records.